More companies today are turning to cloud computing, not just to help their businesses reach their customers easier but also to be competitive. 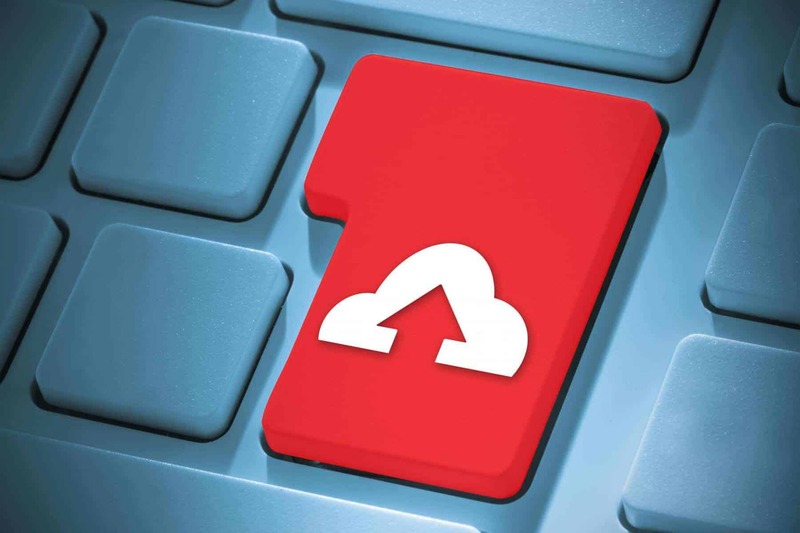 Chances are, businesses who fail to embrace the cloud will be left behind. A recent IBM Institute survey discovered that 71% of businesses feel their IT infrastructure gives their business a competitive boost within their niche; however, many of those same executives feel they can’t keep up with the ever-growing advances in mobile, big data, social media and cloud strategy. One problem many customers have with the concept of cloud computing is they still think of it as a concept. This is particularly concerning when it comes to what the cloud will look like in the future.According to Gartner, Inc, one speculation is that the more successful clouds will be hybrids. In other words, one cloud will be made up of multiple platforms, with some being internal and others being external. Customers don’t simply purchase what a business is selling, but they also dictate what a business will sell in the future. For this reason, businesses will want infrastructures in place that will help analyze their customers’ purchasing habits to know what to provide in the future. A CSB can help assist keep cloud consumption in order. One CSB tactic businesses can implement is an enterprise approach. This can be done by modifying any processes and tools they’re already using. Two such processes or tools include service catalogs and internal portals. If it can go wrong, it probably will; however, if a business plans for the ‘what-if’s,’ they’ll be able to survive when IT hits the fan. In order to do this, businesses will want to employ predictive analytics, which will help to identify where a problem is most likely to arise. This, of course, is not an exhaustive list of how businesses can set up their cloud strategy, but it can help you hit the ground running. Keep in mind though that success in the cloud-computing world may require development of cloud-specific applications. Another asset to consider when planning your cloud strategy is Ad Victoriam Solutions. To find out more about us, we invite you to continue browsing our website and blog, or contact us and let us give specific answers to your specific questions.